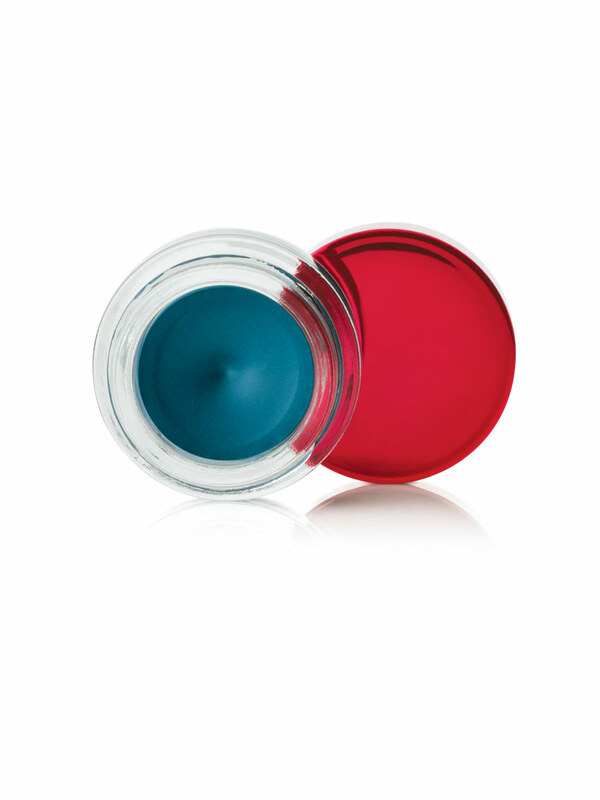 Quick-drying gel eyeliner delivers intense color payoff and a smooth finish. Limited-edition† Mary Kay® Gel Eyeliner With Expandable Brush is part of the NEW limited-edition† Hollywood Mystique Collection. Bring out your inner starlet with this glamorous collection. Pair high-impact lips and nails with well-defined eyes in feminine neutrals for a simple-but-chic interpretation of starlet style that’s easy to do at home. For an evening-appropriate cat’s-eye effect, draw a thicker line across the upper lashline. Finish applying your mineral eye color look FIRST and then apply gel eyeliner.